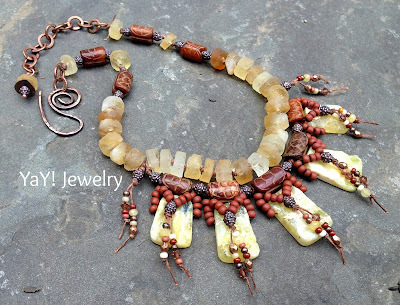 Our friend and jewelry designer Kristin Oppold recently wrote a two part article on her blog Yay! 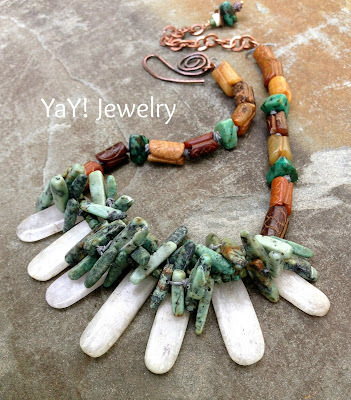 Jewelry about Earthly Jewelry Design and making Simple Yet Interesting pieces. 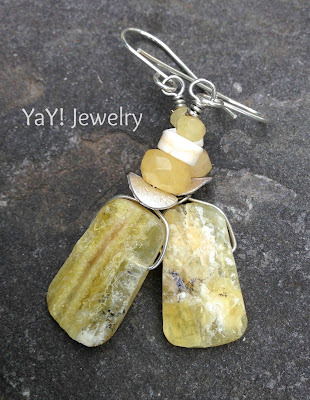 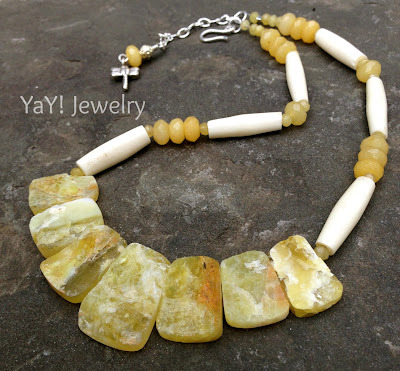 We wanted to share her INCREDIBLE and inspiring designs using our Yellow Opal and Kunzite stones!